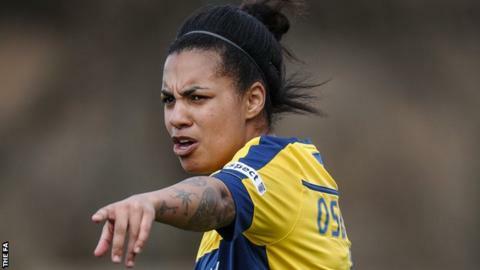 Women's Super League Two side Watford Ladies have re-signed defender Sahara Osborne-Ricketts. The centre-back was released by Oxford Ladies following last season, having captained the side for their first two seasons in WSL 2. Osborne-Ricketts, who helped Oxford rise from the fifth tier of English women's football, played for Watford between 2010 and 2012. She also scored in both games against the Lady Hornets last campaign.